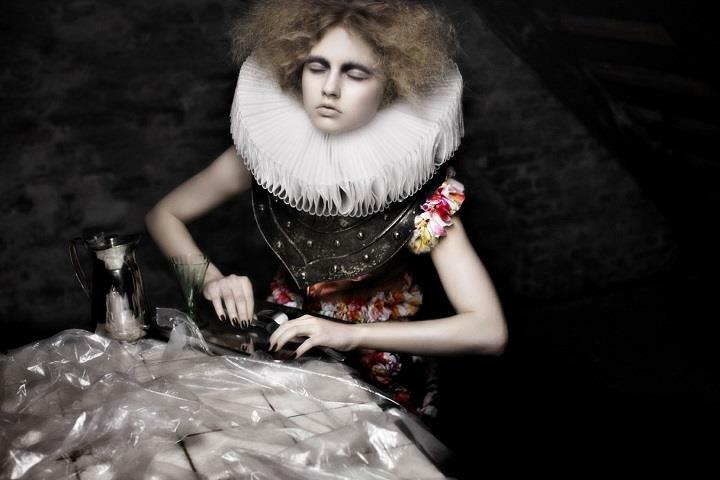 Nikoline Liv Andersen is a fashion designer born in Copenhagen, Denmark. 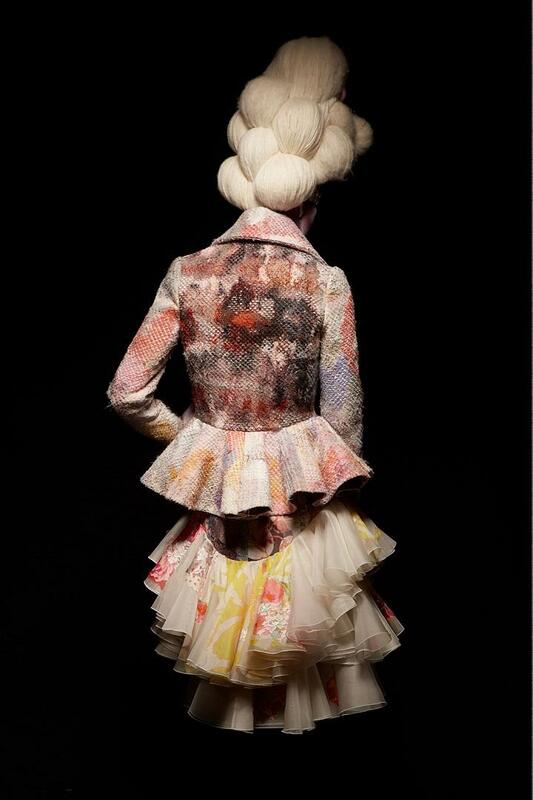 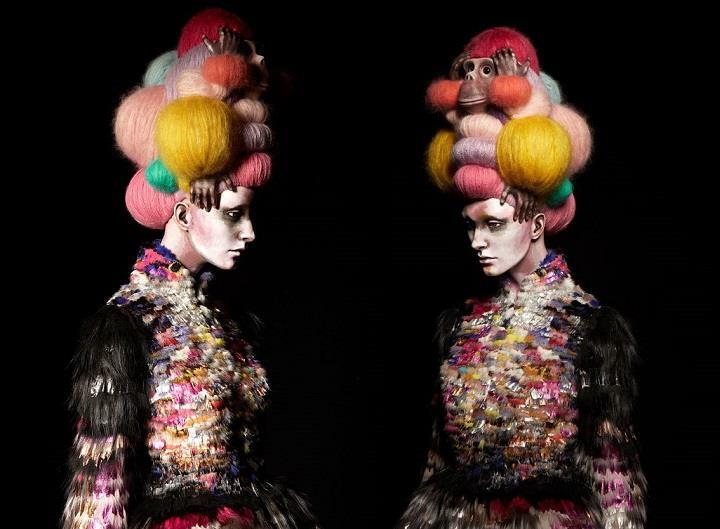 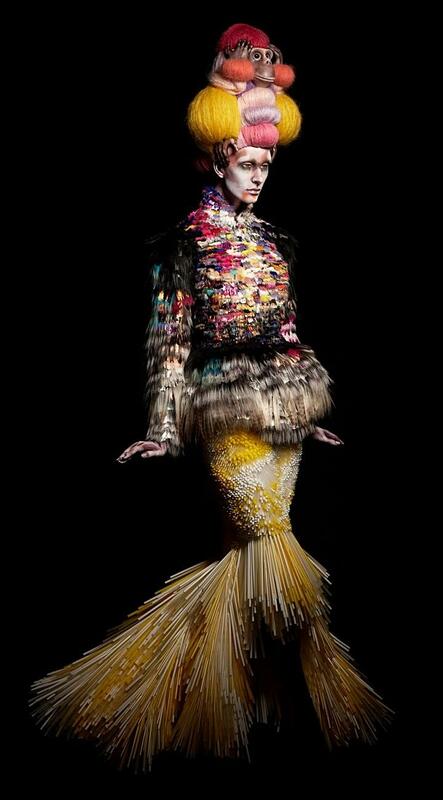 Her intricate garments and meticulously crafted pieces of clothing are something between fashion design and visual art. 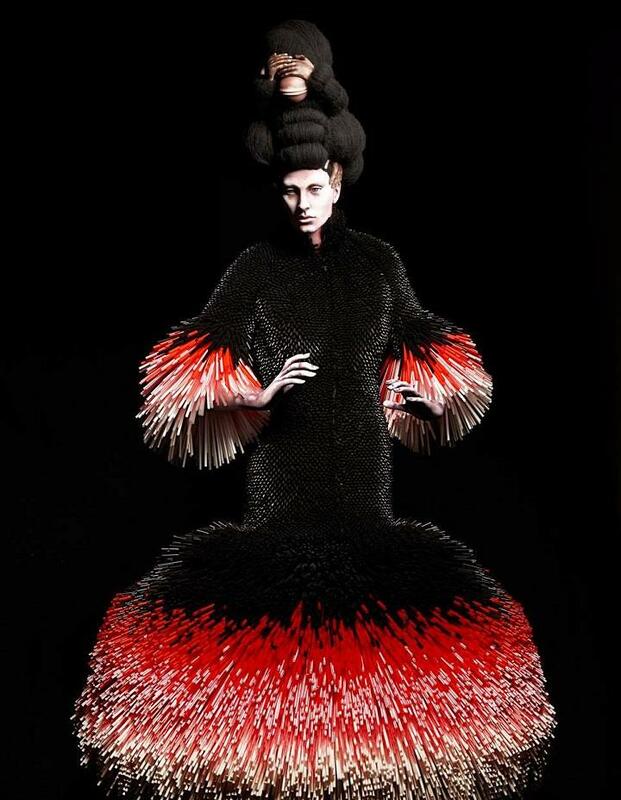 She loves to experiment with materials and fabrics, always searching for new ways to transform artificial materials into something that looks organic.